Camp Superkids is an Asthma Day Camp that is designed for asthmatic children who would benefit from a positive experience with outdoor physical activity, combined with practical asthma education. For asthmatic children from 6 to 12 years old. The purpose of the camp is to help raise self-esteem and confidence in children with asthma. A physician and respiratory therapists will be on duty during the camp. Each camper receives a tee-shirt and other entertaining educational materials. 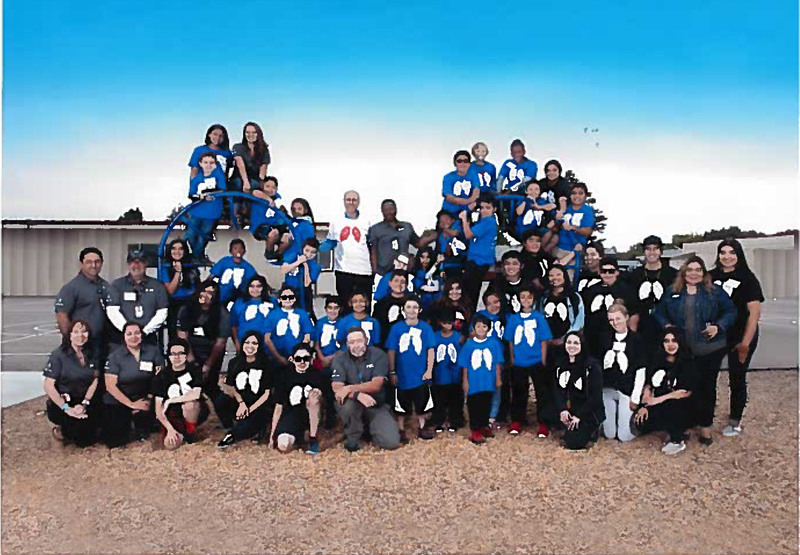 Camp Superkids is sponsored by: Salinas Valley Memorial Hospital and it's Respiratory Care Department. It receives generous support from the Hospital Service League, the Children's Miracle Network, and the American Lung Association of the Central Coast. For further information, please contact the Respiratory Care Department at (831) 755-0782.